Advanced inverters will increasingly be required for distributed solar generators across the country. 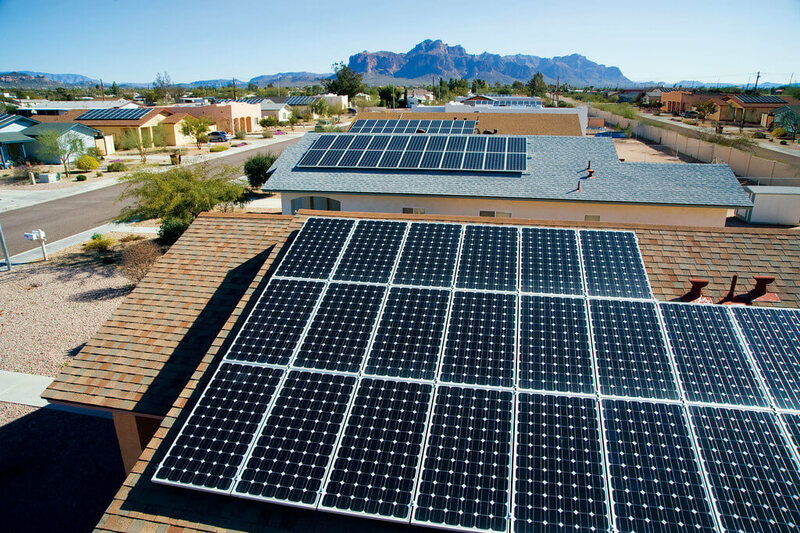 The Clean Coalition is working to ensure that advanced inverters are treated as a cost-effective tool to optimize power quality, system reliability, and ratepayer economics through distributed voltage regulation. While there is clear recognition that advanced inverters offer grid benefits, how to fairly allocate their costs and compensate their benefits is a topic of hot debate. Objective experts recognize that advanced inverters enhance overall power system reliability. The reactive power capabilities of advanced inverters enable distributed voltage control, which significantly outperforms centralized voltage control. Reactive power suffers far greater line losses than real power, and those losses increase as a line is more heavily loaded. 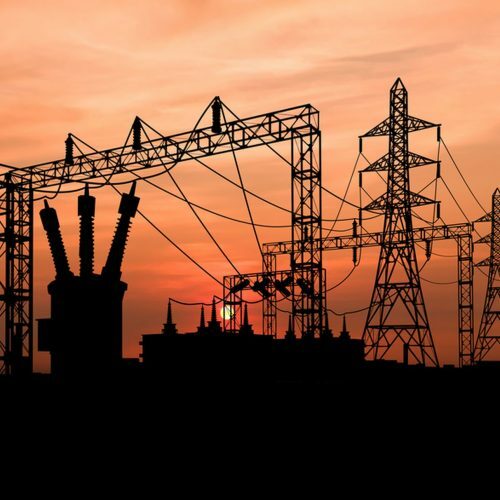 Distributed reactive power from advanced inverters improves power system efficiency by minimizing reactive power line losses and reducing line congestion. This Clean Coalition article from 2013, published on SolarServer, is still a definitive resource making the case for advanced inverters.